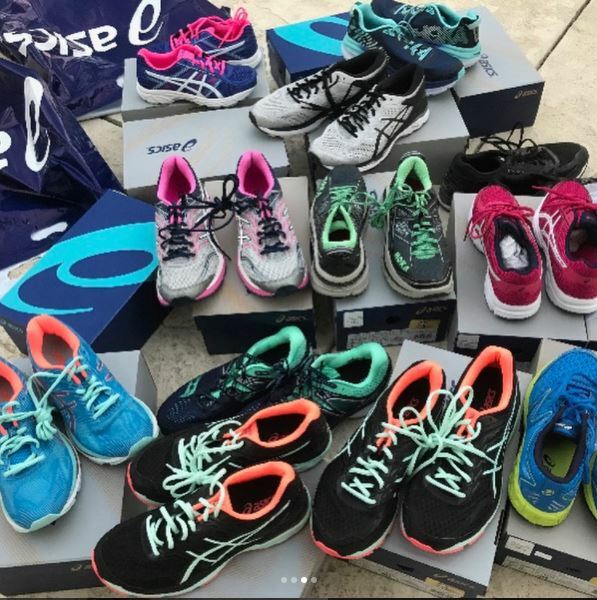 Anyone feeling the urge to start training for a marathon? 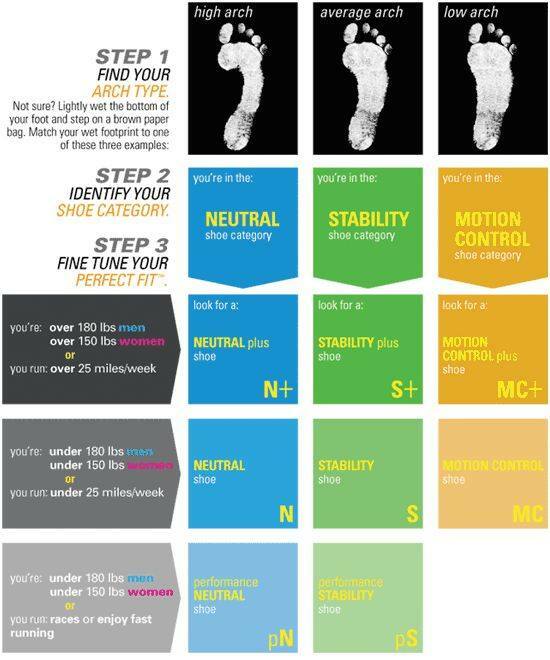 We all know picking out a stylish outfit and a cool new app makes a world of difference when it comes to fitness motivation, but picking out the right pair of running shoes isn’t as easy as choosing the most colorful ones. 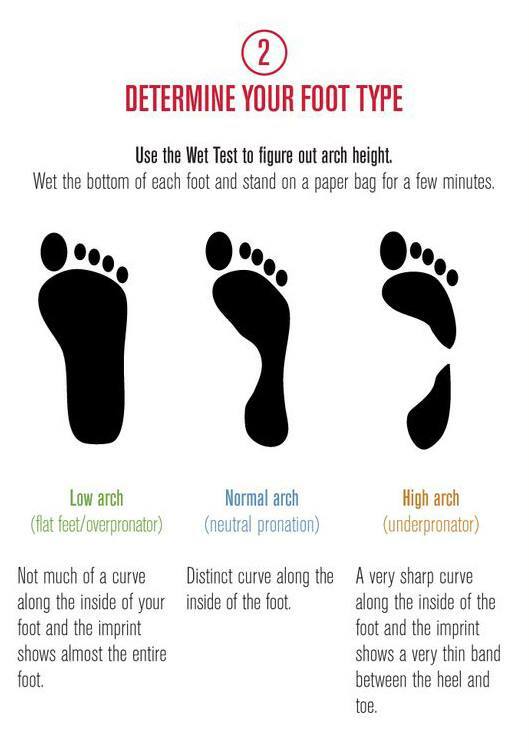 You need to consider everything from how your ankles roll when you run to how to correctly tie your laces for your foot shape. 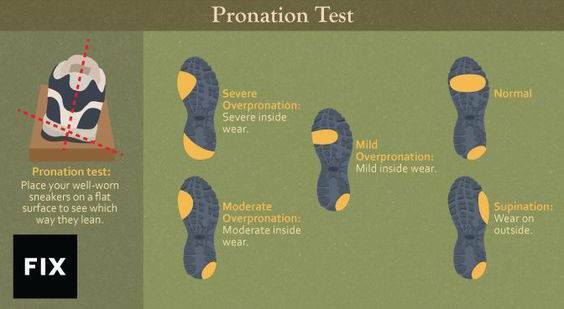 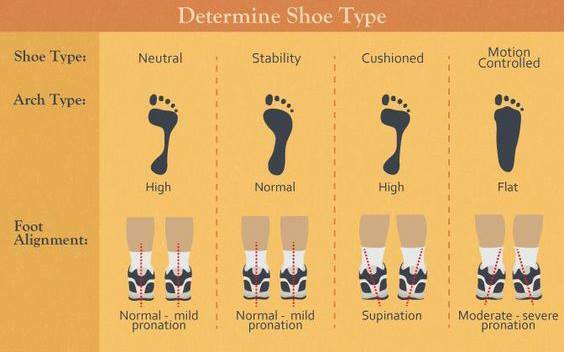 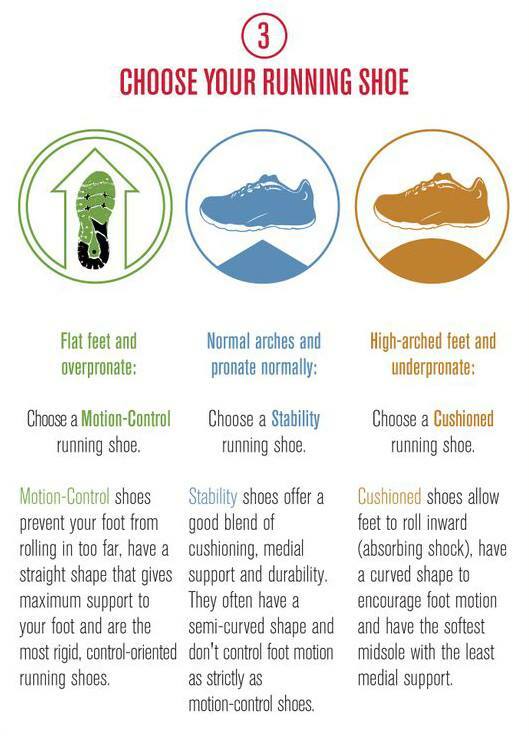 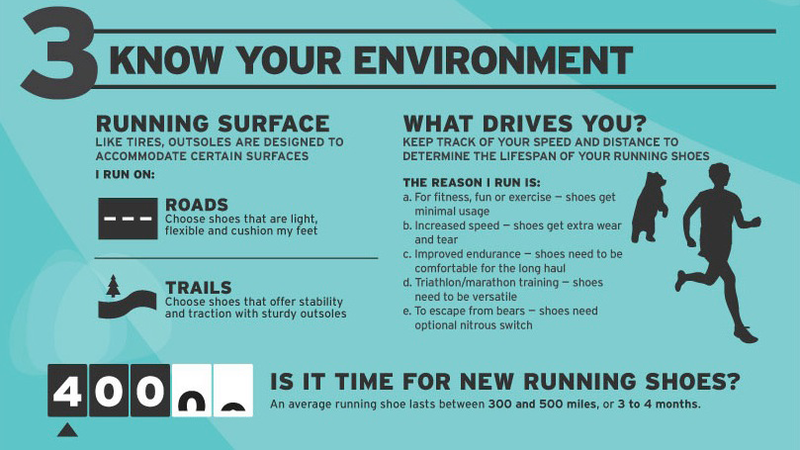 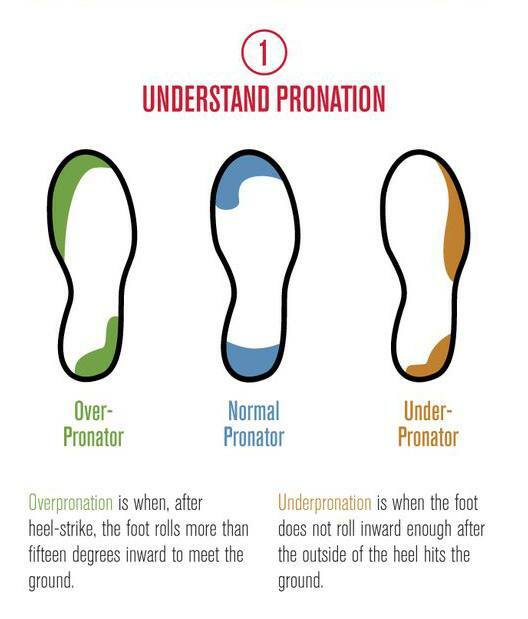 The experts at REI have created an easy-to-decipher infographic that lays out all the must-know details when it comes to choosing a running shoe. 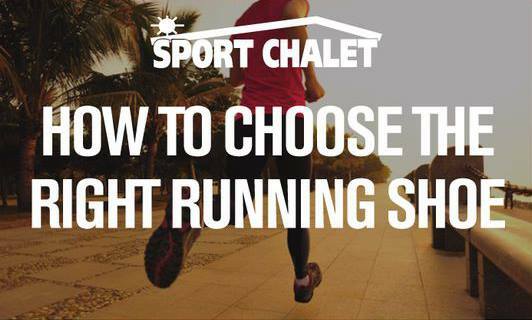 Check it out and get ready to meet your running goals. 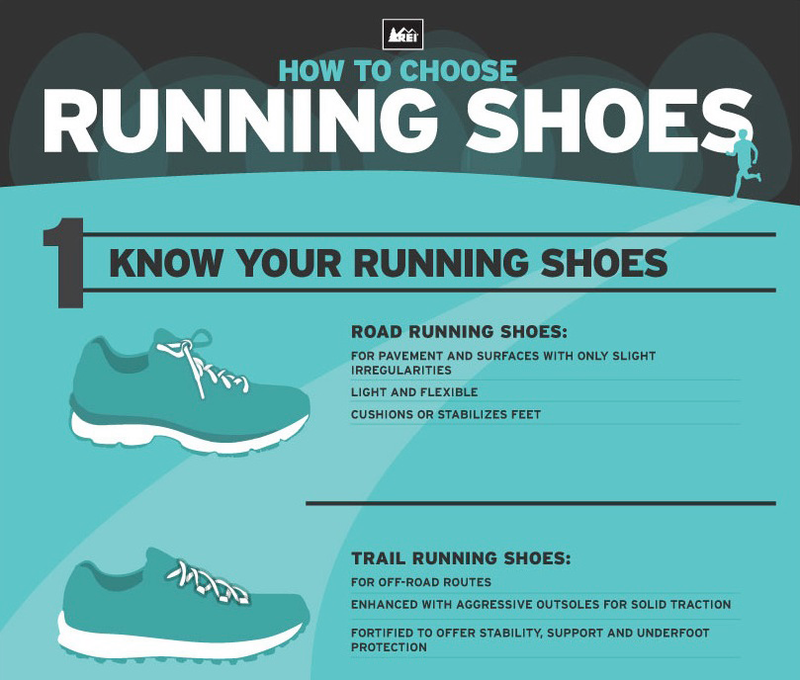 This entry was posted in Running Shoes and tagged running, Running Shoes. 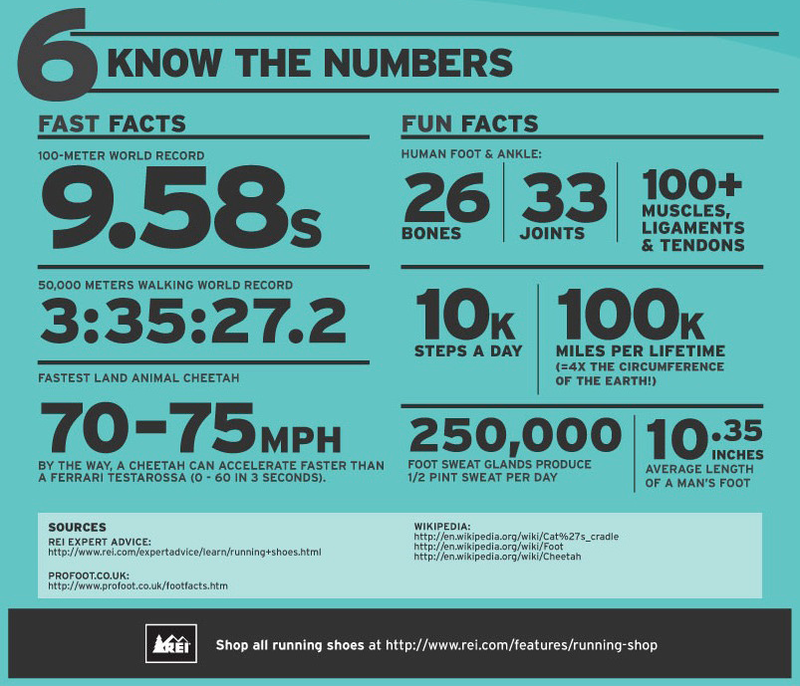 Fact Vs. Fiction: Is Running REALLY Bad for Your Knees?